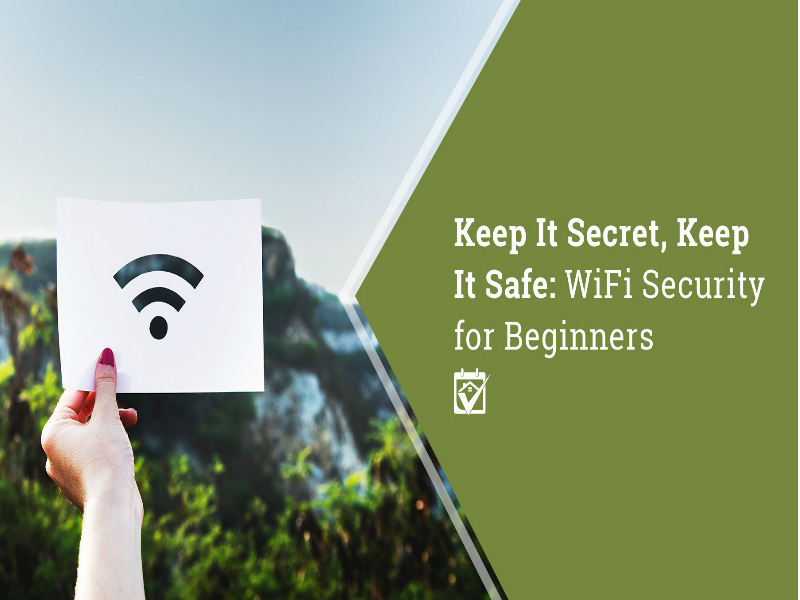 If you’re not confident in your WiFi security skills, don’t worry. HomeKeepr has you covered. Just open your app and search for the pros you need. Even if there aren’t any listed today, you can request a recommendation from your professional network and quickly get connected to a Smart Home pro in your area.